If you have a tough item to move, your inventory is highly valuable, or if only the best will do for your move, then Oz’s white glove moving services are what you need. We serve residents throughout New York, Los Angeles & New Jersey who need efficient, careful professionals to complete moves with special needs. For more information on what white glove moving entails, read below! Your white glove move will be handled by seasoned moving pros who know how to handle the most difficult of moves. Each white glove move has a dedicated project manager to alert you of any changes and to ensure all moves are smooth. We offer full packing and unpacking white glove services; Pay for only the packing you need. Boxes will be labelled to keep items together and ensure delivery to preferred part of new home. Oz’s carpentry team will build custom crates for antiques and fine art to ensure their safety during transit. We offer full furniture disassembly and reassembly to prevent any headaches. We will remove any trash and empty boxes from your new home to keep it clean. We offer full-service white glove storage options available even at the last minute. Our associates can advise you on all the insurance options available and help pick out the policy that is best for your move. Media Installation, Carpentry, Antique Restoration, and Locksmith available upon appointment. Just had an amazing experience moving with Oz movers. I went for the white glove service, which TBH was not that much more expensive than the open box service. If you can manage it, it is well worth it. Looking for a mover to handle a historic heirloom in Brooklyn, or handle a high-class move in swanky Santa Monica? Oz offers our top of the line white glove moving services on both coasts, from the high-rises of Manhattan, New York City to the mansions of Beverly Hills & Los Angeles. Famous athletes in NY & NJ, and stars of stage and screen in California have both chosen Oz again and again to handle their delicate moves. 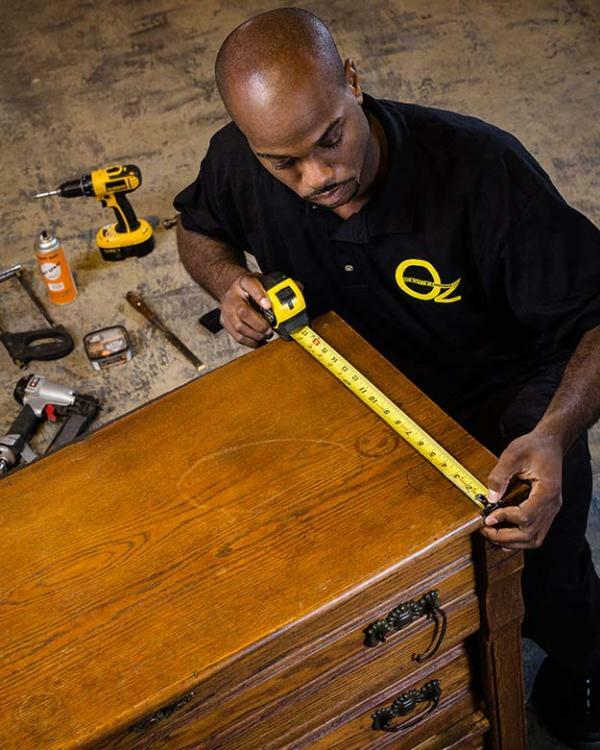 Oz’s carpentry services department is available to provide several of our white glove moving services, including furniture assembly and disassembly, custom crating, media installation, antique restoration and much more. Our clients can schedule an appointment with an Oz carpenter by calling our offices at 212-452-6683. Do you need a consultation for carpentry services on your move? Call today! 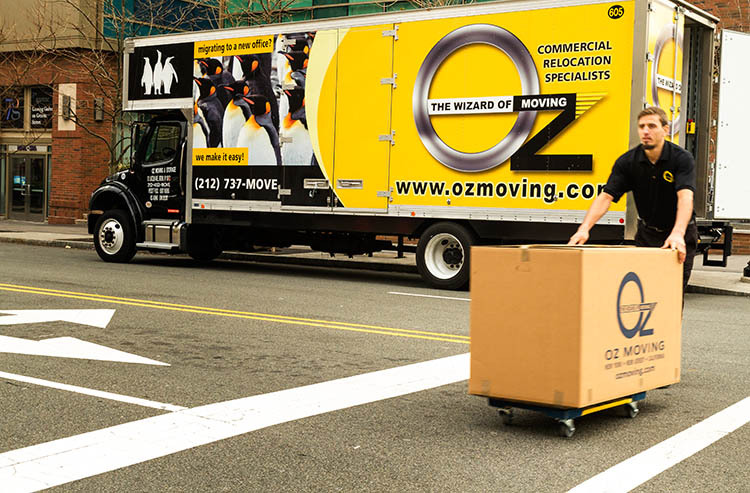 Many of the rich and famous residents of New York and Los Angeles have called Oz Moving & Storage to handle their high-leverage moves. See what the big names stars that have used Oz have to say about our services! Wood crates are the safest way to transport fine art. Use moving blankets to help protect antiques in transit. Schedule an On-site appointment so a project manager can assess the safest way to transport your antique or artwork. For more tips on moving fine art and antiques, read our full post!